Recherche Cavs are not your typical dog breeder. 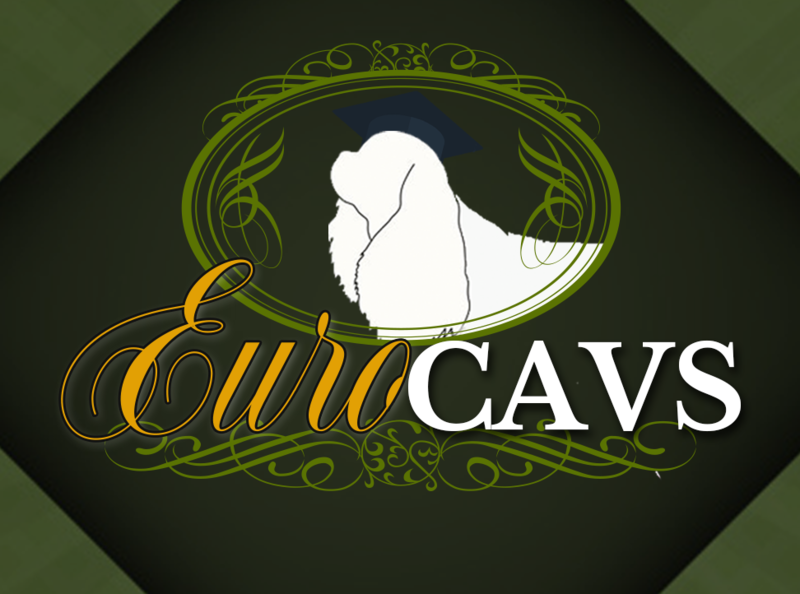 We only sell the most healthy, beautiful and well trained Cavalier, Cavapoo & Cavachon pups. Every pups is fully trained by professional trainers and every parent is health tested. Pups receive 250-800 hours of training.